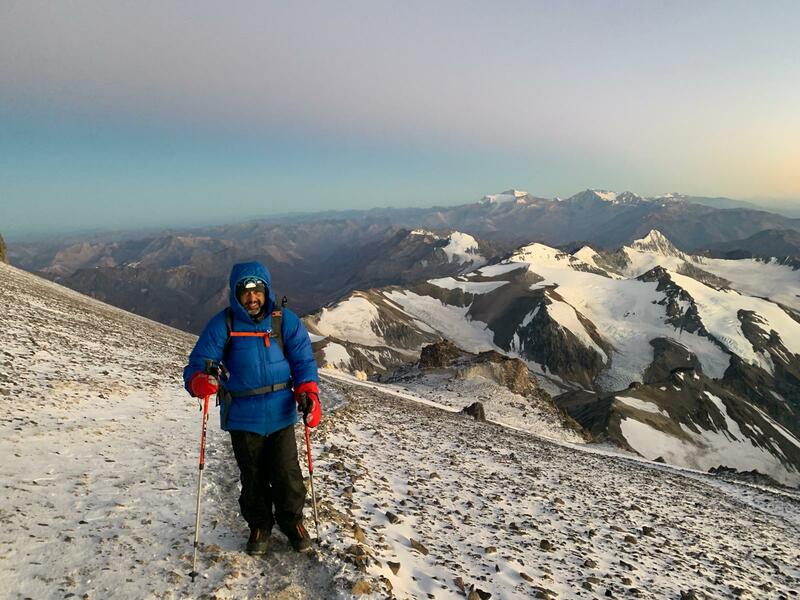 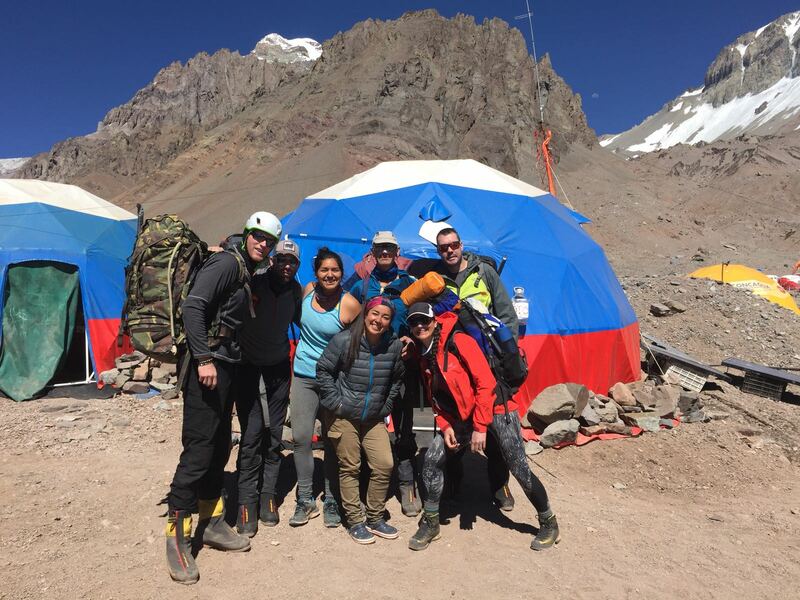 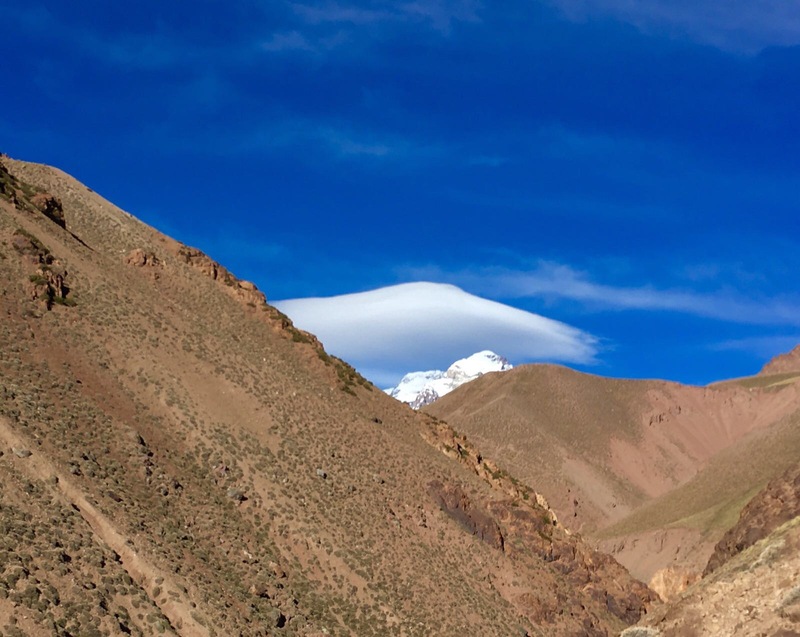 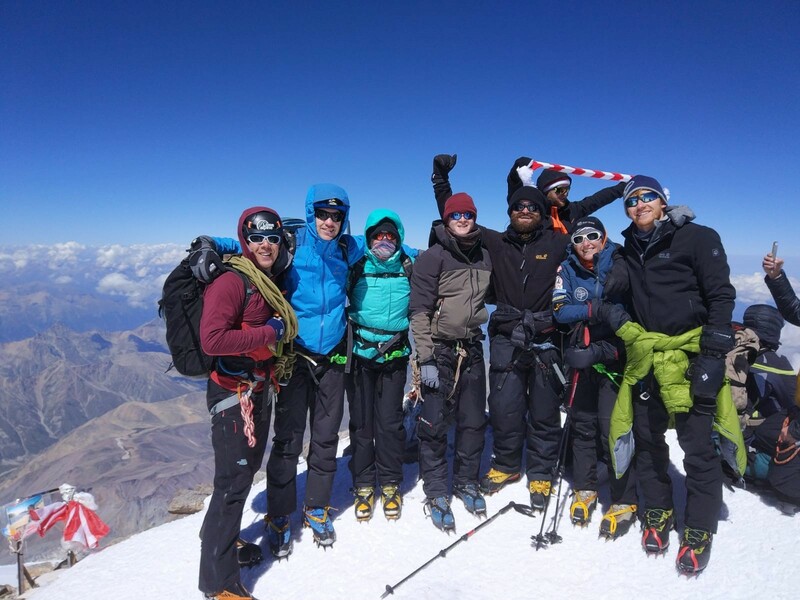 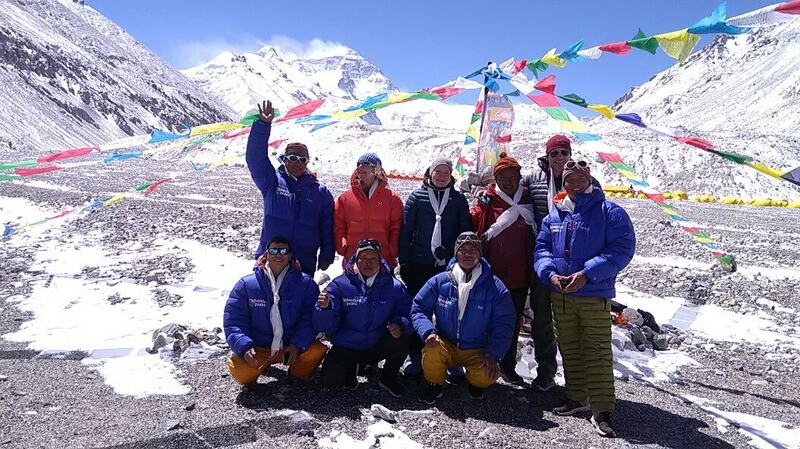 Our final Aconcagua expedition of the season makes a successful summit – congratulations! 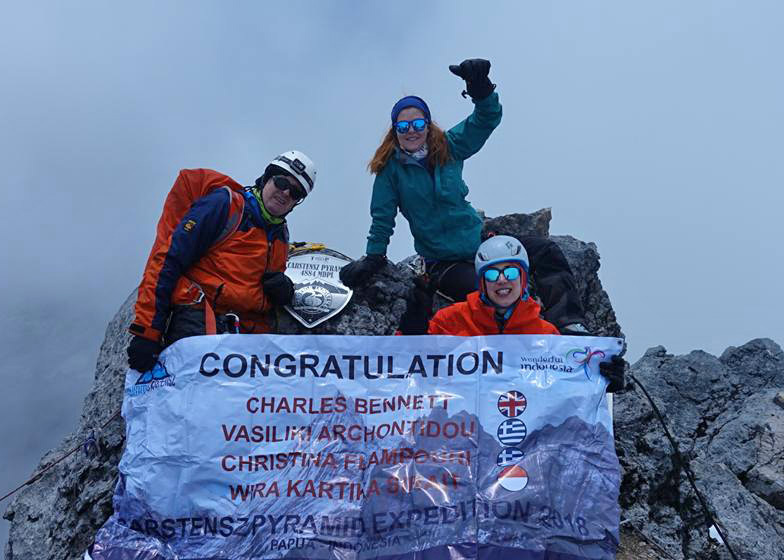 Tough conditions meant a difficult ascent but 2 team members reached the summit and everyone else set new altitude personal bests. 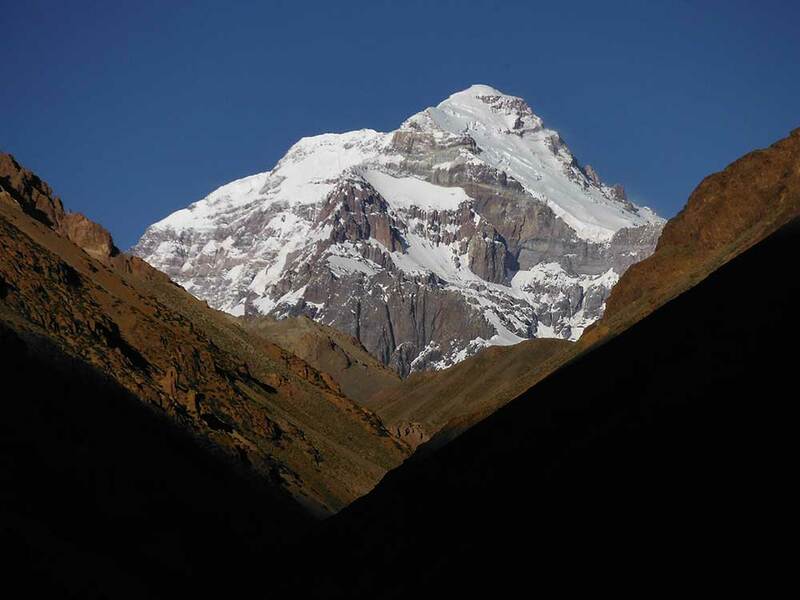 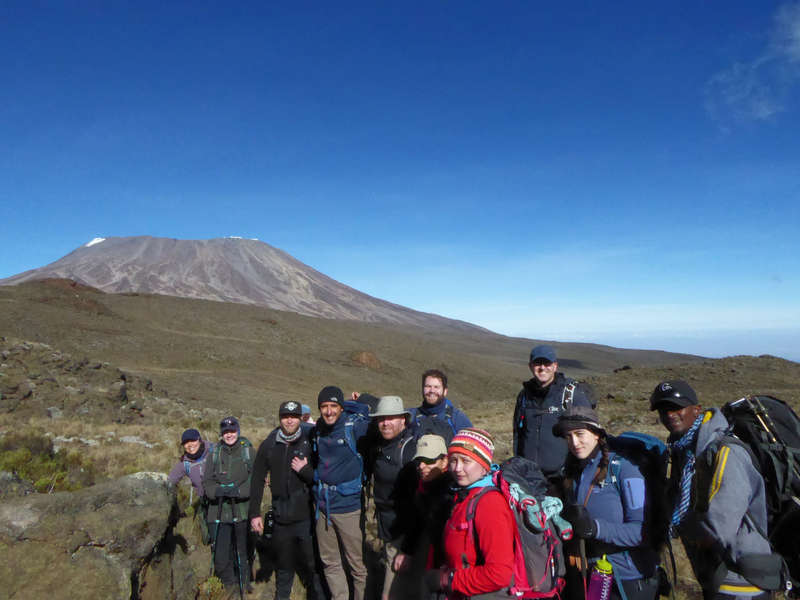 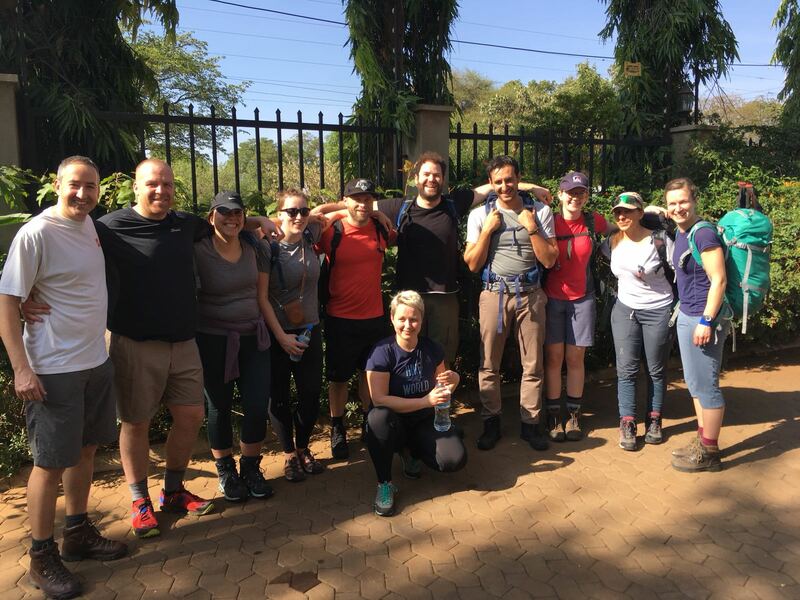 Despite a valiant effort the team were forced to turn around at 6700m. 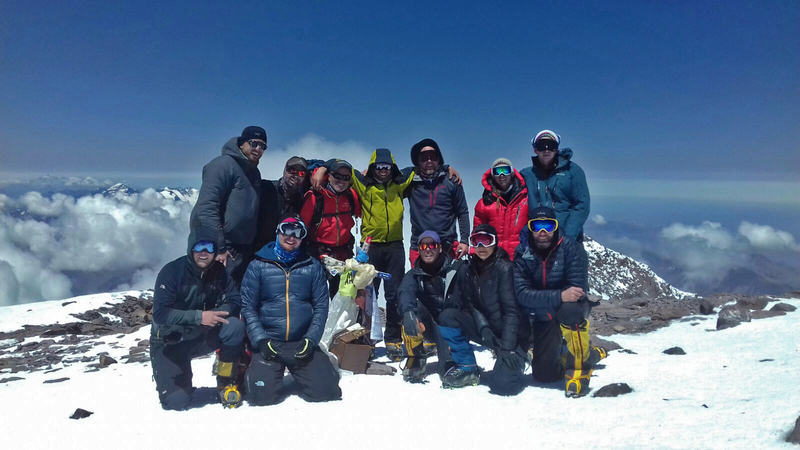 100% Summit Success for Carrie and the team today.